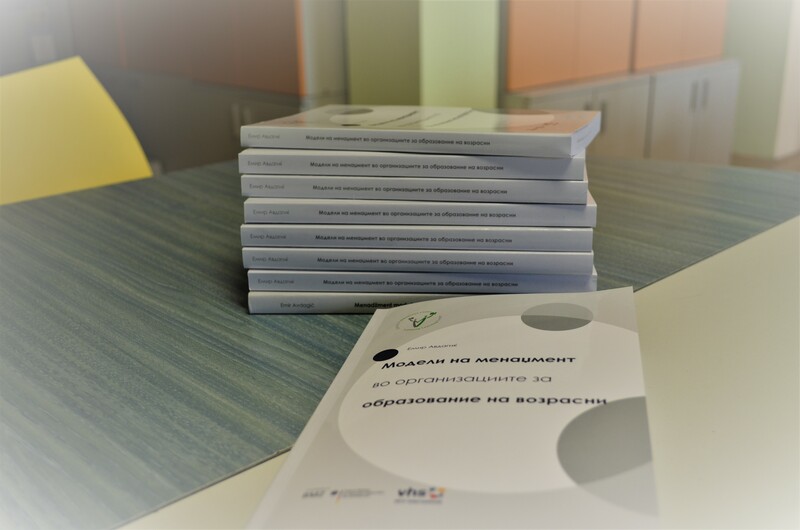 In its activities to contribute to the richness of the adult education literature in Macedonian language, Lifelong Learning Center financed by DVV International from Bonn, Germany has published Macedonian translation of the book “Management models in adult education organisations” by Emir Avdagic PhD. With increasing autonomy of education sector, the development of the scientific contributions have significant importance in adult education. The book provides insight into the organisational setup and management models with special accent given to appliance of conceptual and operational management models in relation to the external and internal characteristics/ variables of adult education organisations. It also includes application of conceptual and operational management models in relation to components of professional manager profiles in adult education organisations work. Recommendations for selection of application of adequate conceptual and operational models for management of certain organisational context are provided as final outcome of the research.